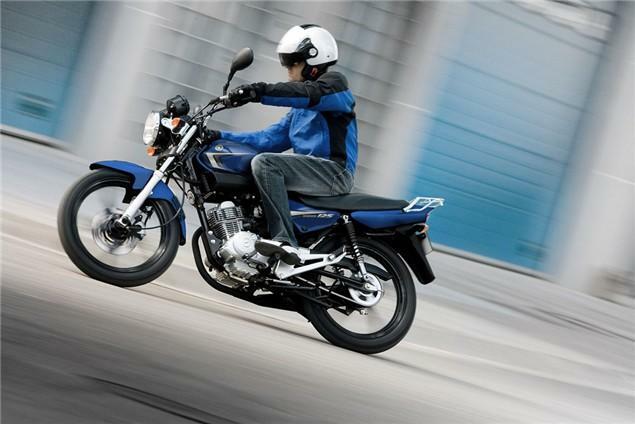 YAMAHA have topped the powered two wheeler sales charts in July; their third month in a row. The statistics, compiled by the MCIA, show the combined motorcycle and scooter sales figures for the major manufacturers in Jul 2010. Despite having over 40 motorcycles in their range, Yamaha's strong sales have been boosted by just three of their models and all of them are 125cc. The YBR125, YZF-R125 and XC125 scooter made up 642 of Yamaha's total of 1572 unit sales.